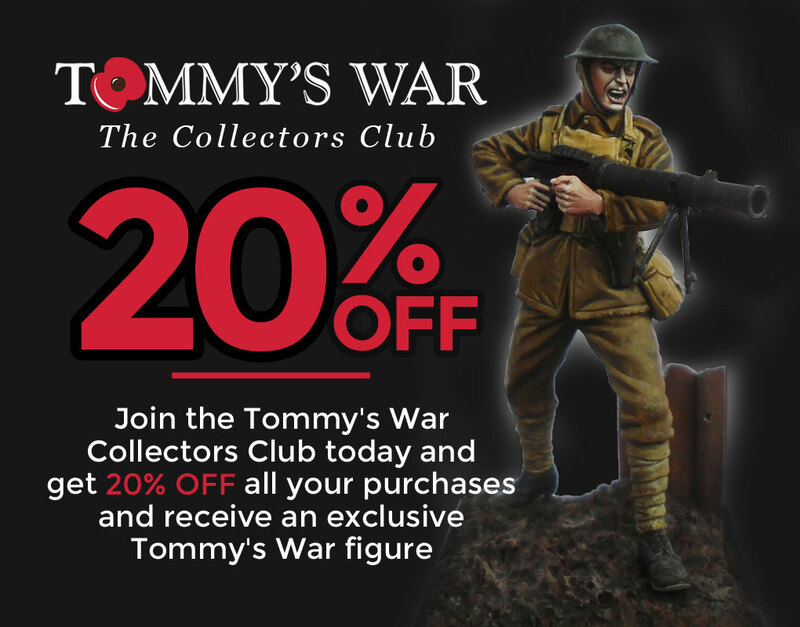 After the huge success of the 2016, 2017 and 2018 Tommy’s War Collectors Club, I’m delighted to announce that it’s back for 2018. But even better! 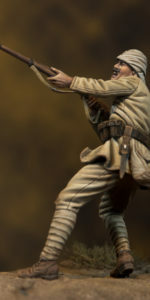 We’ve got a great new figure of a Lewis Gunner charging into no-mans-land to add to the outstanding collection of Special Edition figures already released. 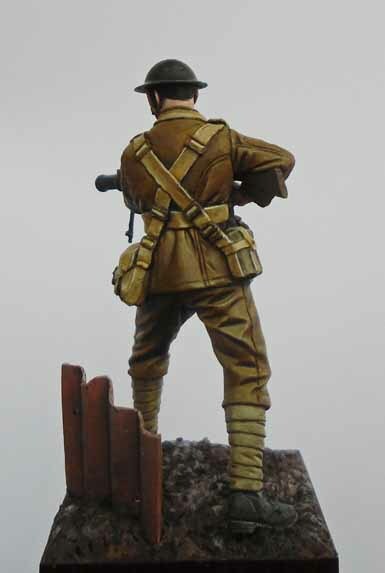 This figure is sculpted once again by Nino Pizzichemi and with box art by Edward Sage and is a fine addition to a really lovely line of previous releases. 1. 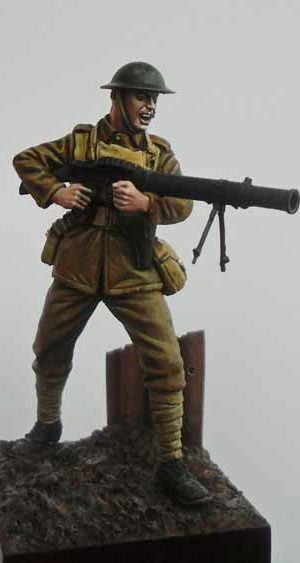 A 20% discount on all your purchases from Tommy’s War Limited, our website our mail order service and shows we attend (excludes postage). 3. Four editions of our News from the Front newsletter for members only, this will be printed and posted to members quarterly plus a printed catalogue will be issued to members. 4. The membership pack will include a high quality collectible membership card. 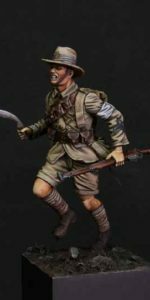 With a fabulous release schedule over the next 12 months and a rapidly growing catalogue the membership really does offer you a fantastic way to enjoy your Tommy’s War figures. The 20% discount and exclusive figure offers a really great incentive for customers and many of our loyal customers will recover the cost of their membership from that, making the exclusive figure effectively free. 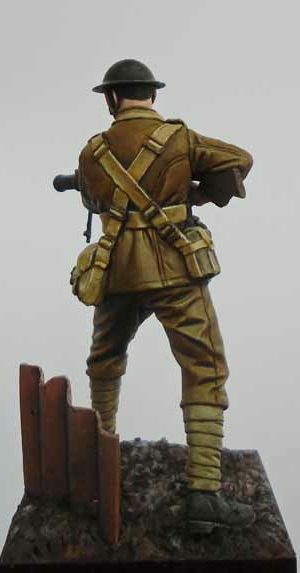 To find out more about the Collectors Club and each of the Special Edition figures read more here. 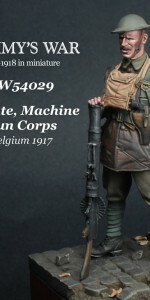 Please note that all 2019 membership packs (including selected figure) will be shipped week commencing 10th September. However, the discount will apply as soon as payment is made through the website. It’s even easier to claim your 20% discount now. 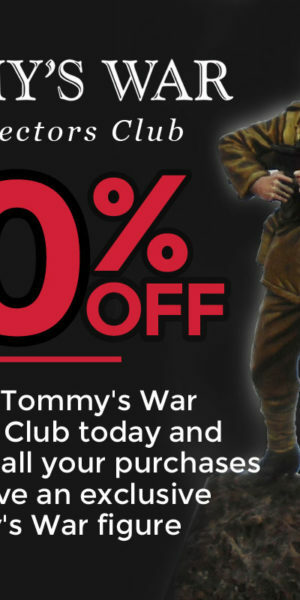 Once you register for an account at Tommy’s War and purchase your membership your online account will be automatically upgraded to include your discount by default. Once you check-out a membership the site will recognise your account as holding a membership and your discount will show when you next log-in. If you are a new customer you must purchase your membership and check-out. 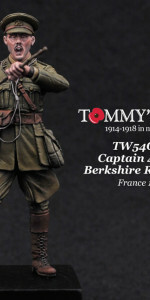 Once you have paid and the order is complete the next time you log-into www.tommyswar.com your discount will then be applied. Existing members – if your Collectors Club discount does not show on your account contact darren@tommyswar.com. It is usually a simple system error which can be fixed quickly. The membership will be 12 months from the date of subscription for new members. Customers will receive one exclusive Collectors Club figure of their choice for each annual membership purchased. You can select from four options from 2016/17/18 or 2019. Discount applies only to retail customers. 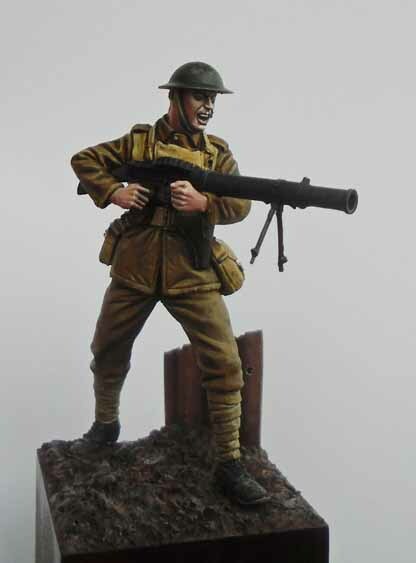 The discount applies only to purchases made on our website (www.tommyswar.co.uk), mail order from Tommy’s War Limited or at a Tommy’s War stand at any model show we might attend. The 20% discount applies to any of the ranges we stock. The discount does apply to products from other manufacturers on our website. The discount does not apply to postage which is charged at the standard rate. The exclusive figure will NOT be available for sale outside the Collectors Club under any circumstances.